Om Beach Road, Bangle Gudde, Gokkarna. Karnataka. Use the form below to inquire about Om Beach Resort . Use the form below to reserve for Om Beach Resort . Ideally located at the confluence of the River Aghanashini and the River Gangavalli, Gokarna has been a favorite with pilgrims and tourists alike. The combination of beaches and temples by the sea shore has proven irresistible to many a traveler time and again. Situated on hilly slopes that offer great views of a lush green valley below, this resort is ideal for a seaside getaway. Trekking trails and the outdoorsy experience the area offers beckons adventure-seekers too. Nestled between the Western Ghats and the Arabian Sea, Om Beach Resort provides you with an abundance of azure waters, sandy shores, and verdant vegetation to spend your days gazing at. Kudle Beach, Half Moon Beach, and Paradise Beach are some popular seashores that you can explore at leisure during your stay at the resort. Most of these beaches are unspoiled and isolated which means they are sure to offer you some much-needed solitude. Should spirituality strike you, the Mahabaleshwara Temple and the Maha Ganapathi Temple are some of the major shrines in this ‘Kashi of South India’. 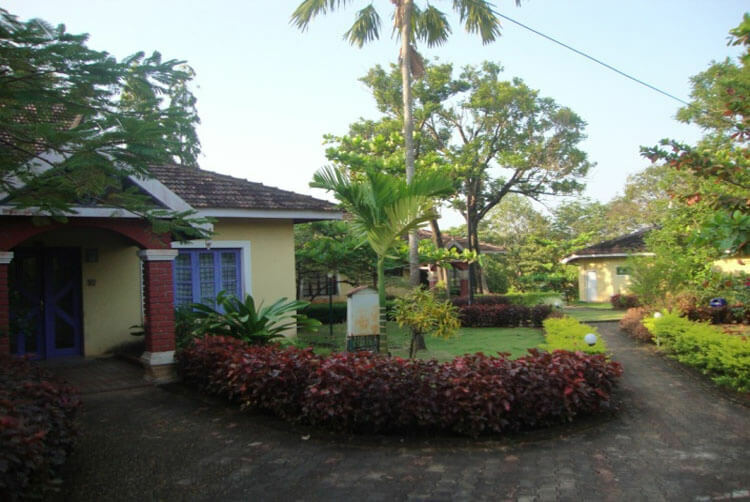 The quaint Konkan style cottages which provide accommodation for visitors to Om Beach Resort have an interesting story to tell. 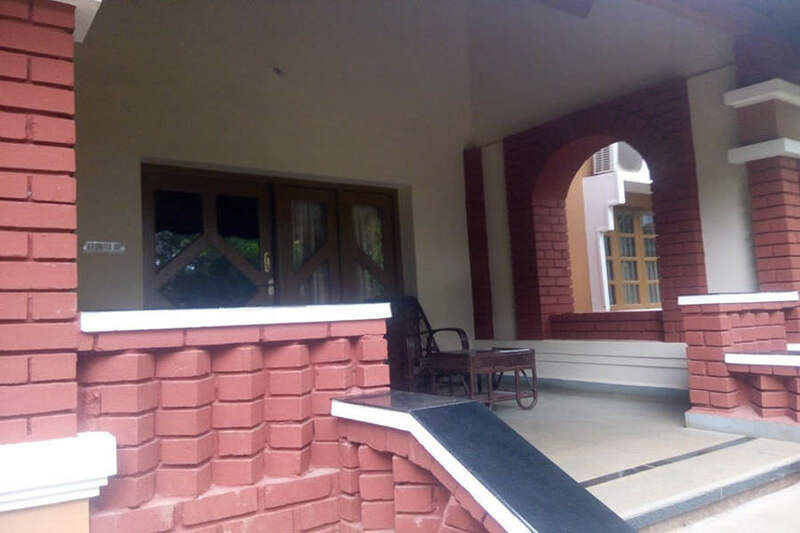 They were originally intended as homes for a team of Danish experts who worked on setting up the fishing harbor and fish processing plant at the nearby village of Tadadi. 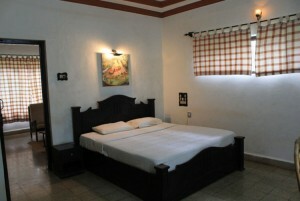 A dozen of these air conditioned cottages are a home away from home for guests at Om Beach Resort today. Om Beach is considered one of the best beaches to watch the sunrise every morning. So while you are here, do not fail to experience this awesome sight at least on one day. There are quite a few popular attractions within easy reach of the resort should you have the inclination to do some sightseeing. Package Includes: Stay,Lunch, Dinner, Breakfast, Nature walk, visit to temple. ( Water sports activities are at extra cost). All activities not mentioned in inclusion. Transfers to and from the resort is not included in the tariff. 10% of the tariff if cancelled two weeks or more than two weeks before check-in date/time. 50% of the tariff if cancelled between 48 hours to two weeks before check-in date/time. No refund if cancelled less than 48 hours before check-in date/time. One postponement/ preponement is free if requested two weeks or more than two weeks before check in date/time (once postponed /preponed, there can be no further change or cancellation). 10% of the tariff if requested between 48 hours to two weeks before check-in date/time. 50% of the tariff if requested within 24 hours to 48 hours before check-in date/time. No modification if requested within 24 hours to check-in. Besides beach combing and soaking in the sun, you can explore the nature trail or go on a tour of the ancient temples in the vicinity. Get an Ayurveda massage or spa treatment while you are on holiday or learn some yoga moves from an expert teacher. Take a trip to Sanikatta, the oldest salt-making site or get a peek at Tadadi port. Other tourist spots easily accessible are Devbagh Beach Resort, Yana, Murdeshwara, Idagunji Temple, and Jog Falls. Gokarna is at a distance of around 491 kms (approx. 8 hrs) from Bangalore and around 240 kms (approx 4.5 hrs) from Mangalore. Goa is about 175 kms (approx 3 hrs) away while Karwar is at 65 km (approx 1 hr). 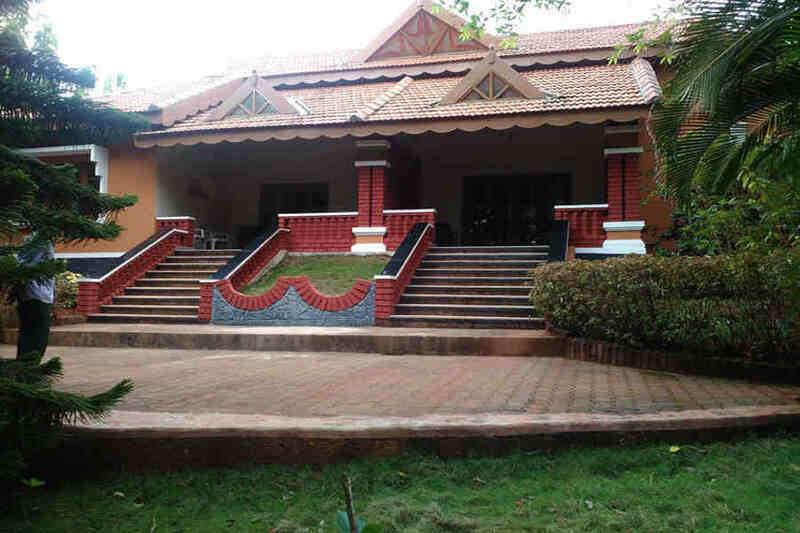 Stay: Om Beach Resort Address: Om Beach Road, Bangle Gudde, Gokkarna. Karnataka.